We know you take discipleship seriously. So do we. 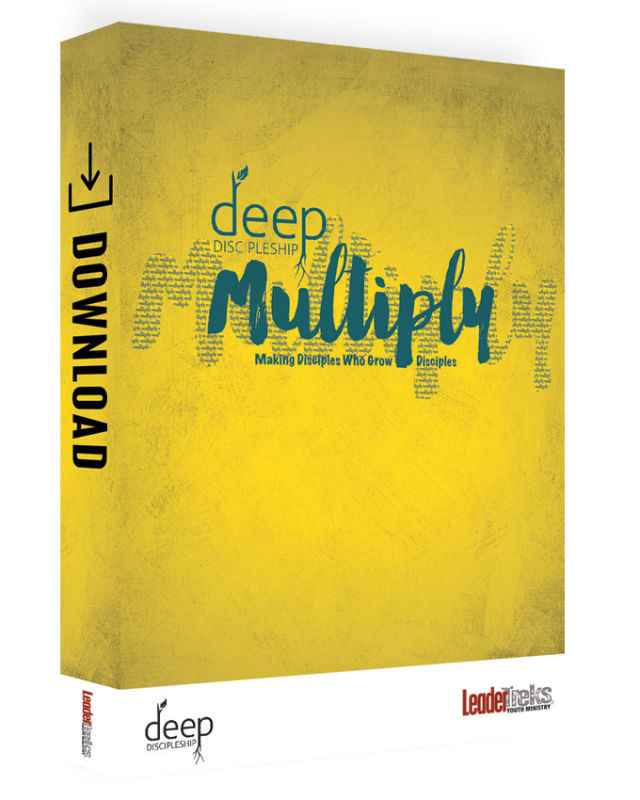 It’s why we’ve created multiple resources and tools to help you be intentional and go deeper with students. 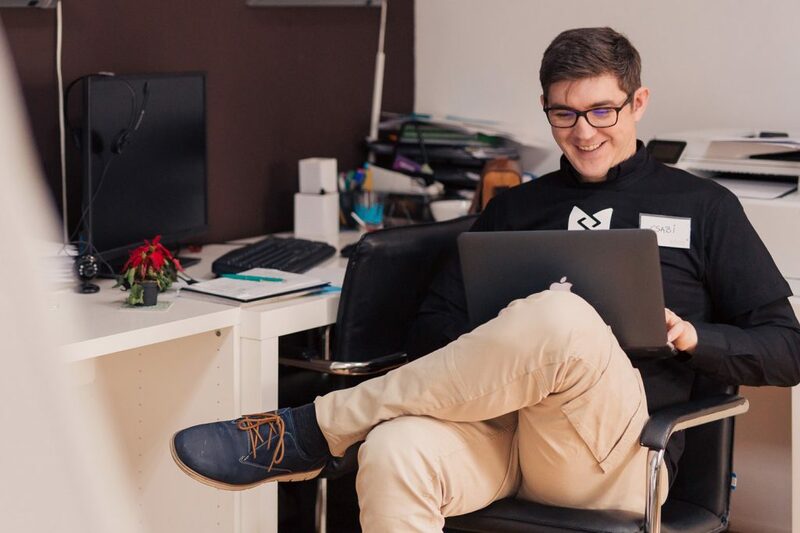 Whether you need curriculum to last the whole year, just a few weeks, or a single weekend, we’ve got you covered. We have provided easy-to-follow instructions as well as tutorial videos to help you succeed each and every week. 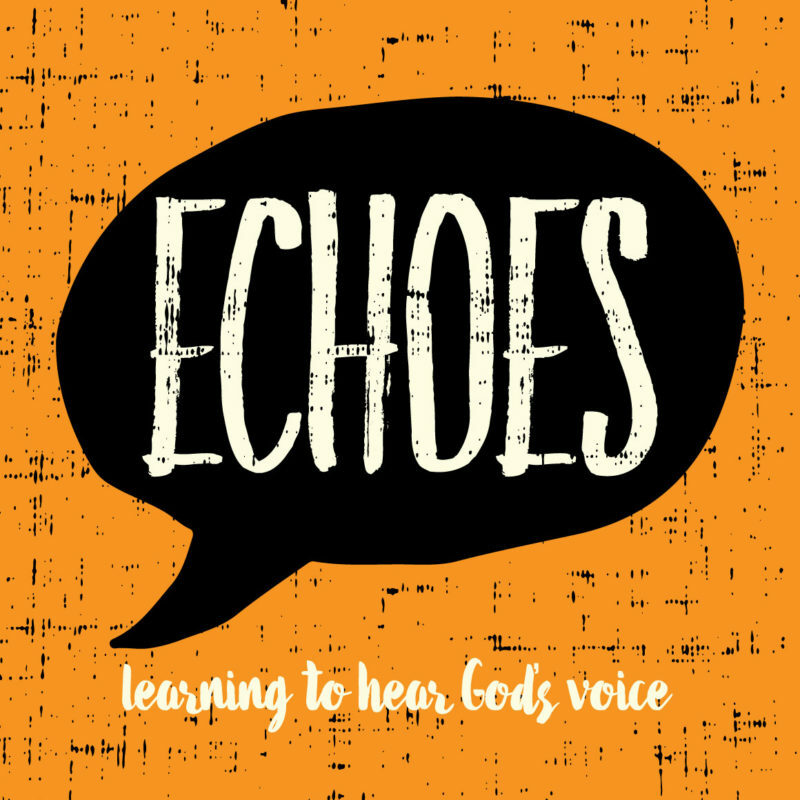 We have written Bible-based, experiential and deep lessons that include facilitator and participant guides. 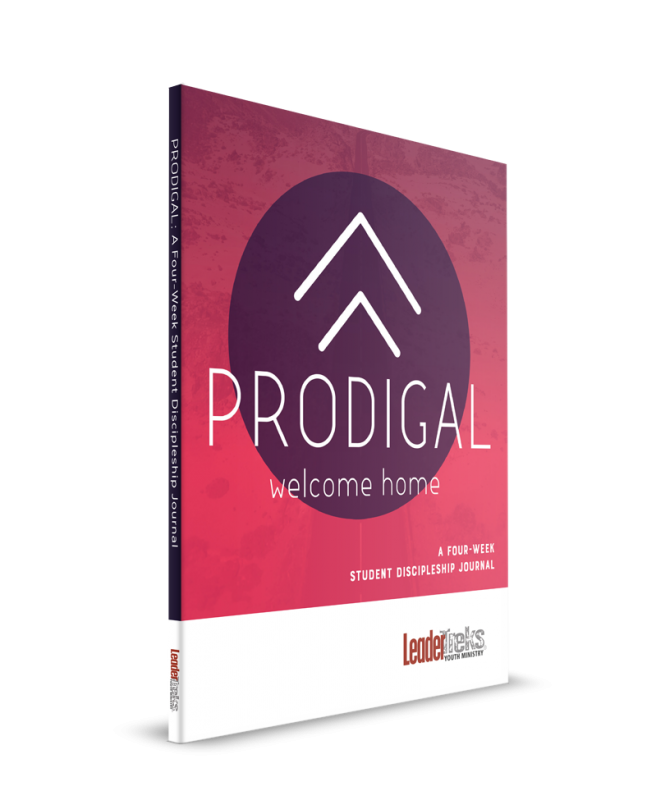 We have created guides for the parents of your students so that they can be easily invited into the discipleship process. 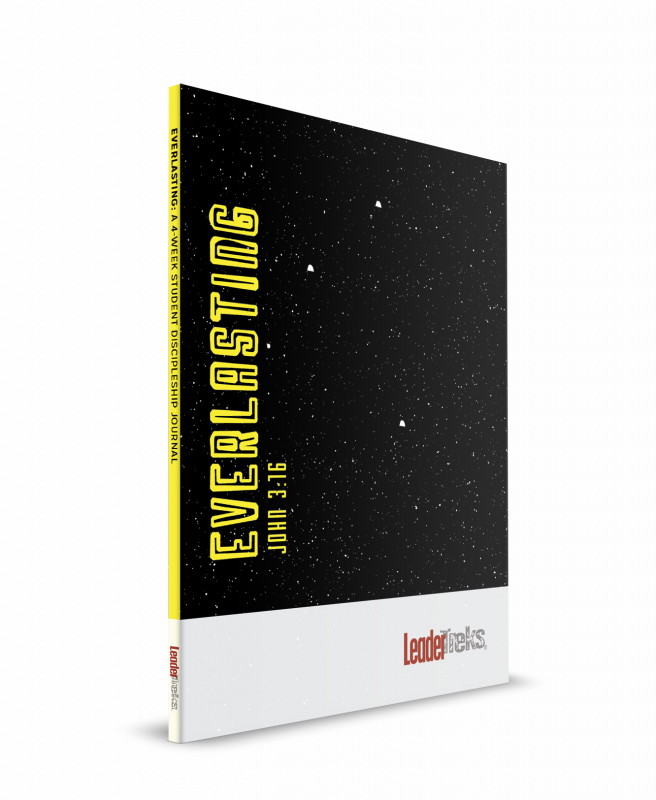 We have designed logos and graphics, media presentations, and more for you to display. 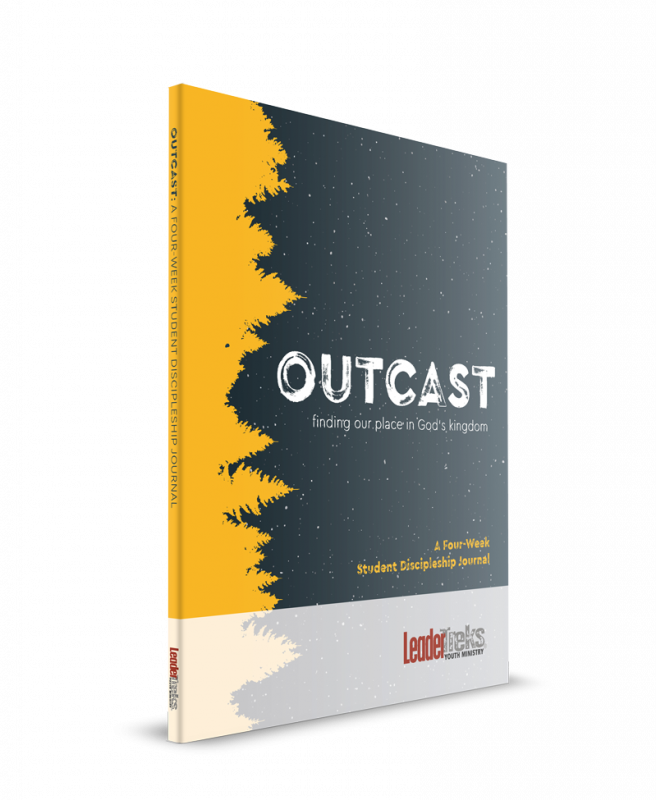 Have both large group and small group meetings each week? We’ve got you covered. With either sermons or our 2-Track System, you’ll have what you need. We are slaves, held captive by terrible enemies: sin and death. In this fallen, corrupt, and shattered world, we need a rescuer—Jesus, our savior and redeemer. In fact, he’s the only one who can save us from this mess that started way back with Adam and Eve. He gave his followers freedom from sin and its effects when he took them on at the cross. This freedom comes at a great cost, but it gives us a new life and reconnects us with God forever. And once we’ve been freed, we have the opportunity to join in the rescue mission for others. God is enormous. 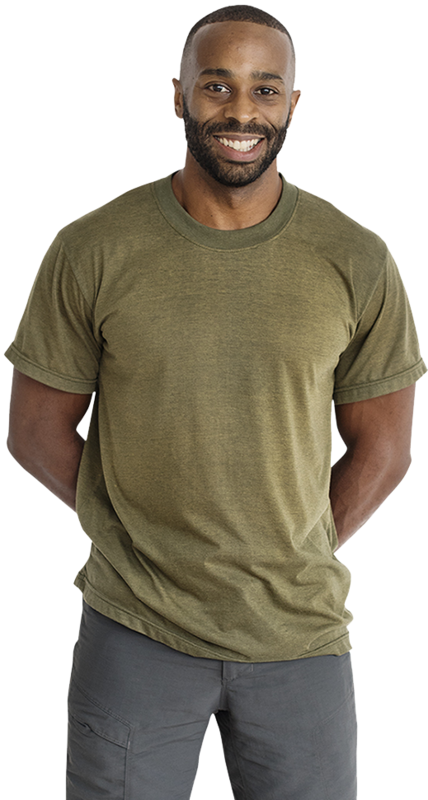 He’s too big, too awesome, and too complicated to wrap our minds around. Yet he wants us to know him. He wants a relationship with us, so he has revealed himself in a number of ways. We will never know everything about God. But in order to become his disciples, we need to know some essential truths about the One we follow. 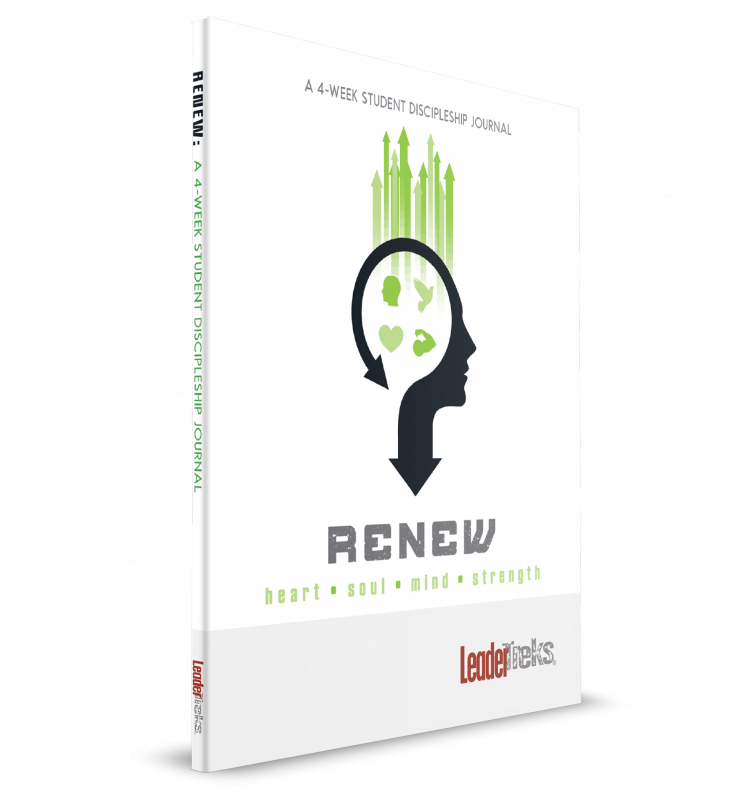 The Kingdom Root helps students understand how to live in the kingdom of God every day. When students embrace the kingdom life, they begin to look at the small things differently. They realize the weight that their decisions carry, and they can start to live by God’s value system instead of the world’s tainted values. Jesus gave his followers one last command: to spread the good news of his death and resurrection—the gospel—to the whole world. When we become members of Christ’s body of believers, the story doesn’t end. That’s just the beginning! Now we get to join in a remarkable mission to care for the least, to love other people, and to share Jesus as Lord wherever we go. The Bible encourages us to defend our faith: “Always be prepared to give an answer to everyone who asks you to give the reason for the hope that you have. But do this with gentleness and respect,” (1 Pet. 3:15). That’s the point of apologetics—to explain our hope in Christ to others. In the Apologetics Root your students will find ways to do just that. Worship is more than just singing, it is a lifestyle. It’s how you go about your day, and it happens when you get a vivid glimpse of God, his power, and his majesty. In the Bible, anyone who has a close encounter with God can’t help but marvel at his glory. The angels, his messengers, are in a constant state of worship. We, too, can express a life of worship by encountering God on a daily basis. We weren’t created to be alone. Our emotional, physical, and spiritual well-being depends on deep, loving relationships with other people. God has created a family for you. They are his people, and they will help you grow in another essential connection—with God. God created humans in his own image, unique in all creation. Then sin entered the picture, and all people developed a warped version of their original identity. Christ came and died on the cross and rose again to offer us a new identity, even better than the first. He took on our sin and shame so we could take on his righteousness. He identifies with us so we can find our identity in him—a redeemed identity. 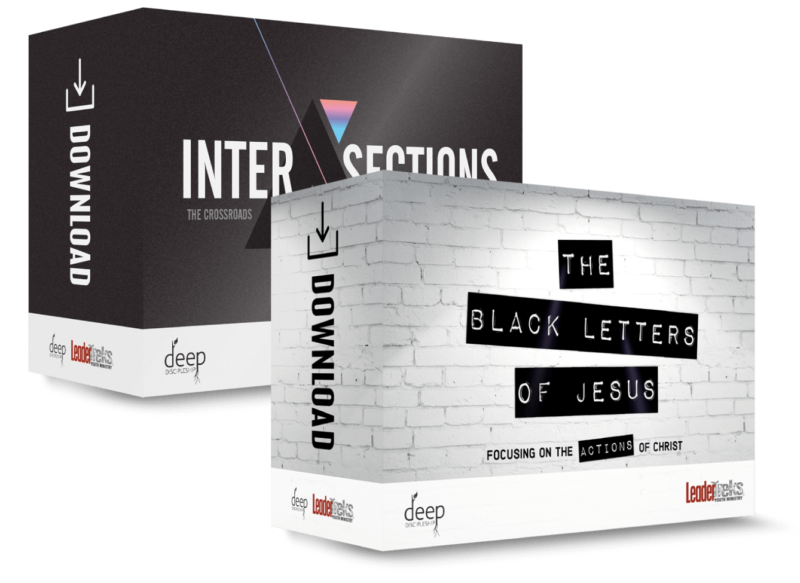 Free shipping on all physical Deep Discipleship orders over $25. 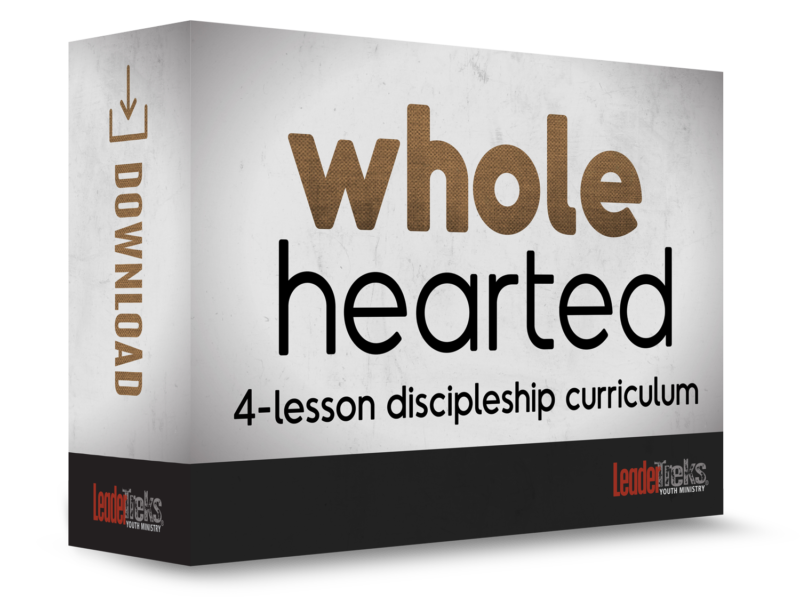 Online teacher management for all LeaderTreks Youth Ministry digital curriculum including Deep Discipleship. 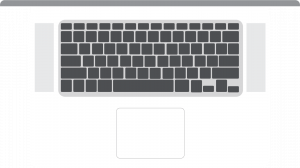 View all your curriculum in an online digital environment and get your teachers help in real time. 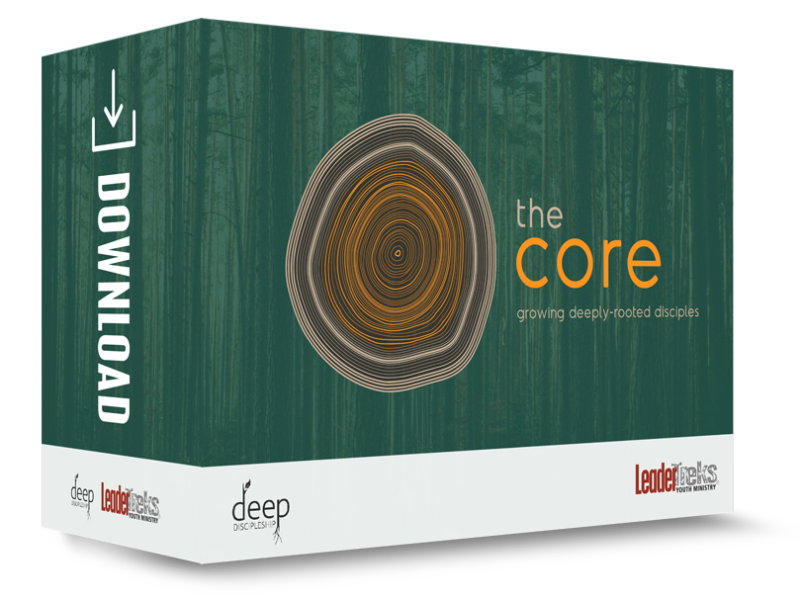 A digital tool to help you observe eight core roots of discipleship in your students. Track the growth you see in students’ lives, identify the fruit they’re producing, and discover areas to challenge and encourage each student. 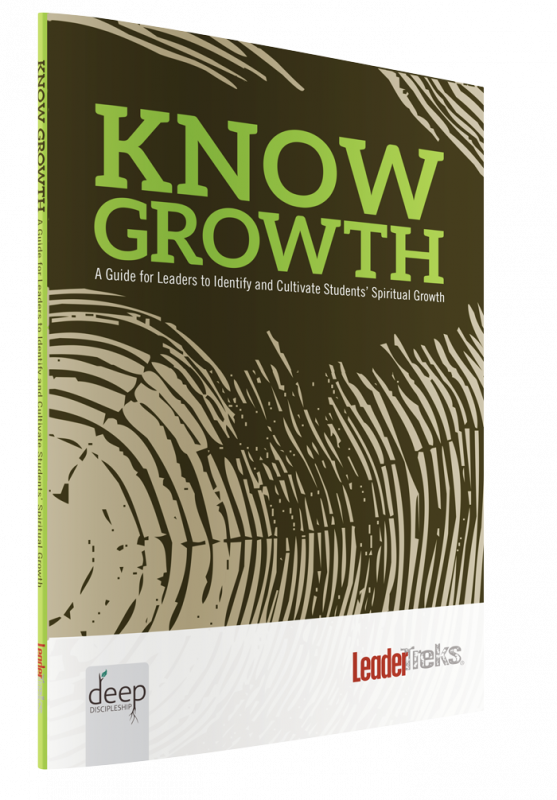 All of the content is in digital format (with the exception of Know Growth and I Am a Disciple) and is downloadable through your leadertreks.org account once it is purchased. 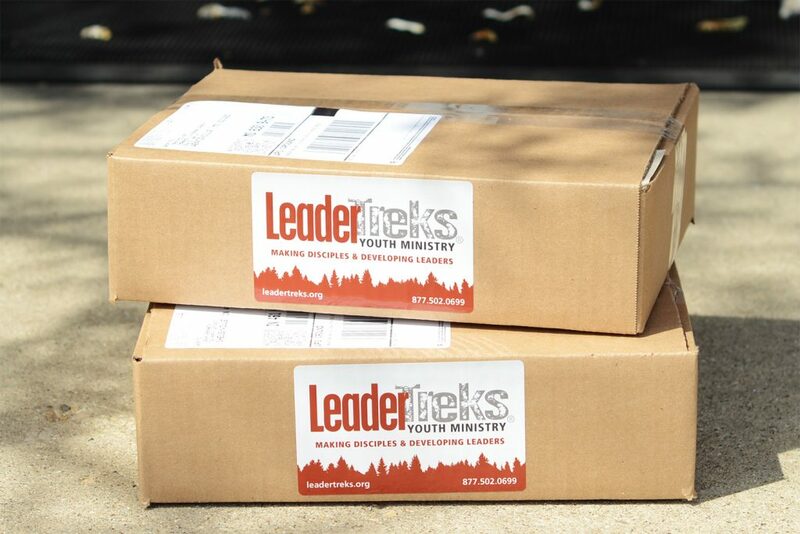 Once you complete your order, all the material is immediately available in your leadertreks.org account online. 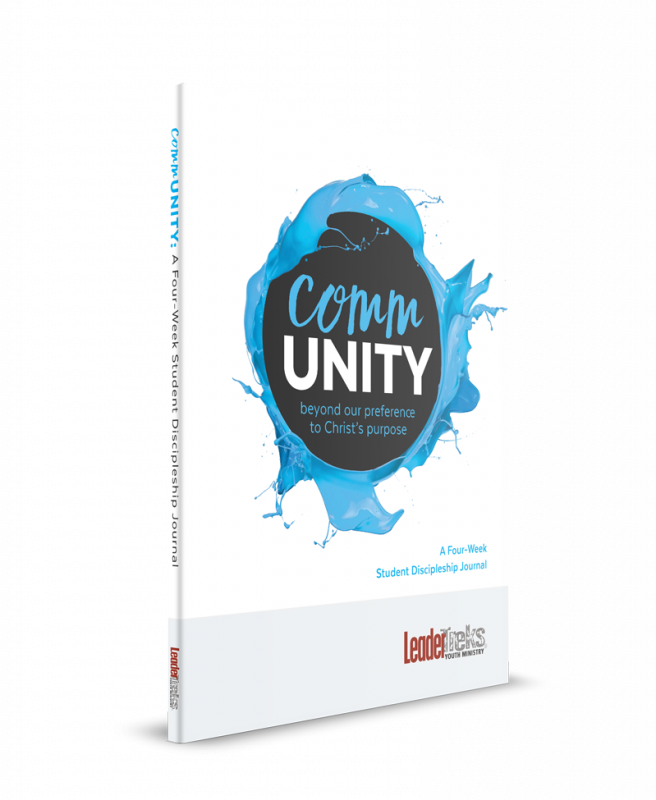 All of the lessons come in both a designed PDF format and a Word format so you can edit any lesson. 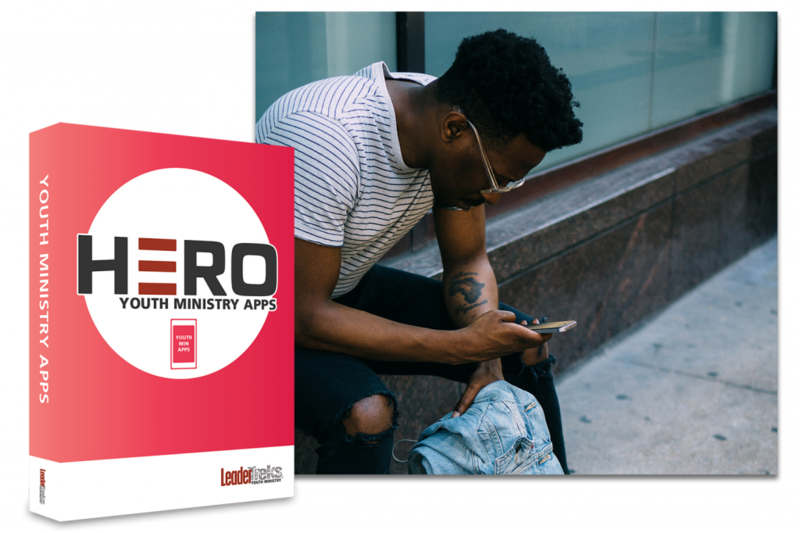 Bonus sermons and Parent Guides come in Word format only. 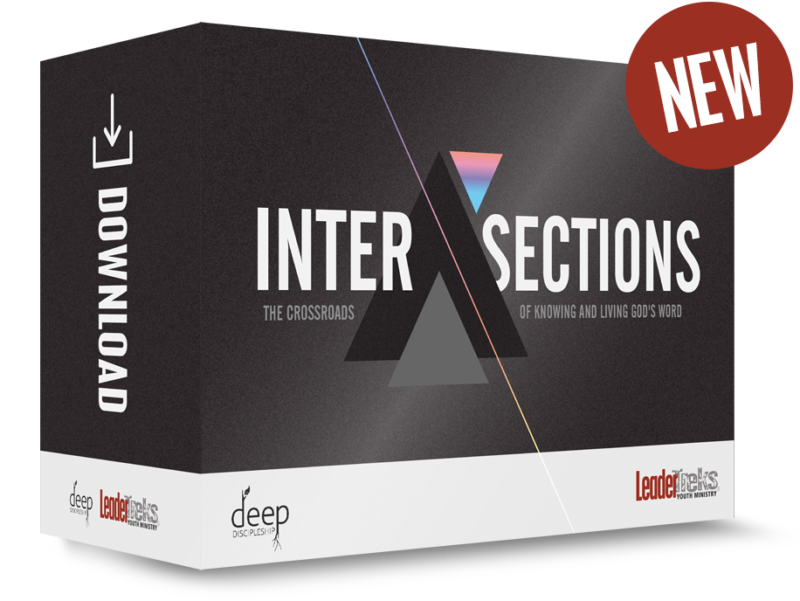 All lessons come in a designed PDF format, but also in a Word format so you can modify individual lessons if you desire. The Media Kit includes images for PowerPoint, Animated videos for each root, social media banners, and poster files. The videos come in MP4, MOV, and WMV format, and are all downloadable. The content is completely yours and you can keep it forever. 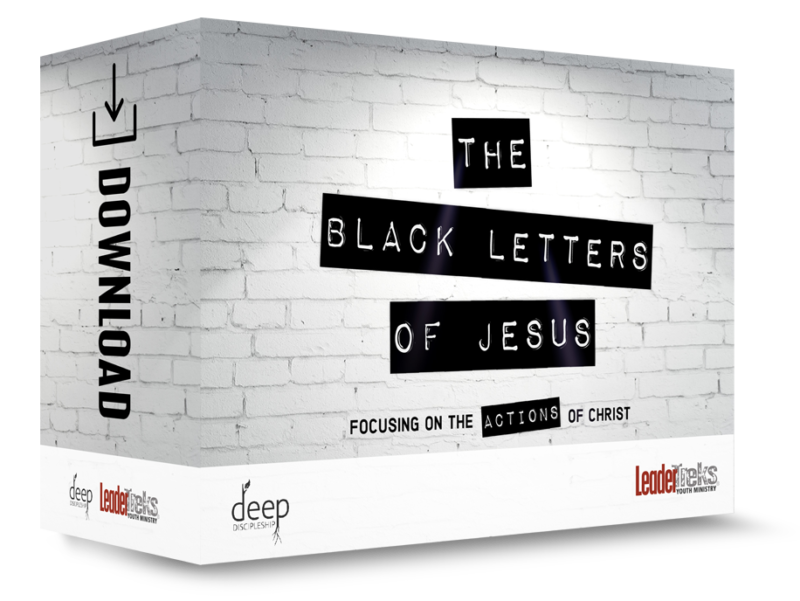 The content is meant to be used solely within the church that purchased it. We have created an order to the Roots based on what we think flows best, but you know your students better than anyone, so you can walk through the curriculum in whatever order you think is best. 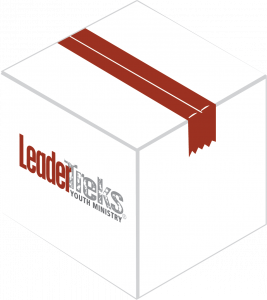 If you live outside the United States and are interested in purchasing the downloadable material, please e-mail partnerships@leadertreks.com. We can arrange purchase for you. 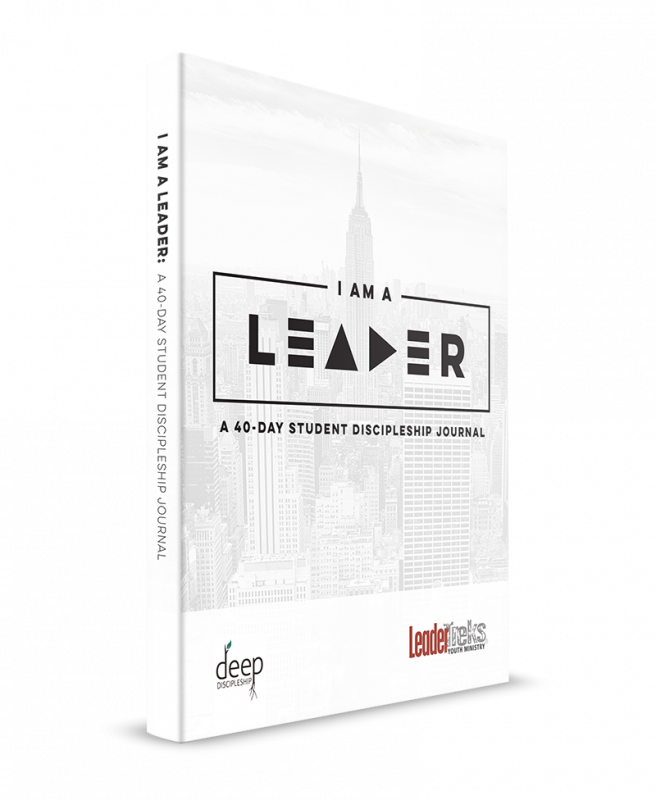 Know Growth helps adult mentors and small group leaders identify where a student is in their discipleship journey, while I Am A Disciple is a 40 day devotional for students that takes them through each root in an intentional way.